Great news guys ... 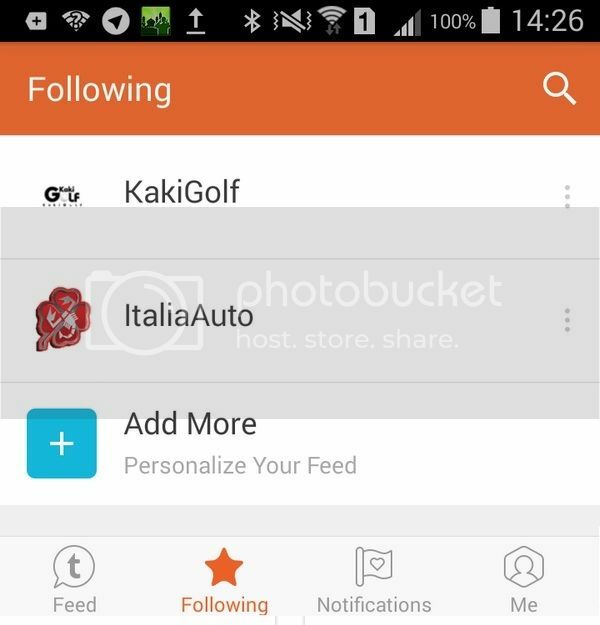 If you are an android user, you now have the option to follow KakiGolf's forum from your handphone without the need to go through any browsers. 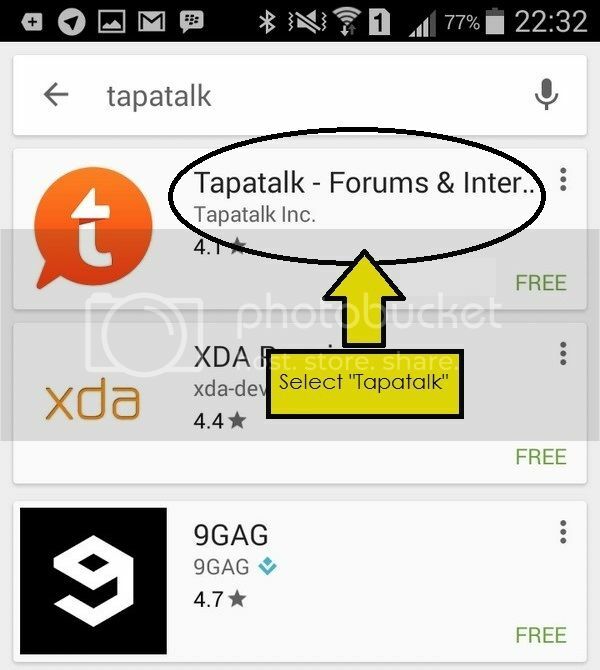 All you need to do is to download an apps called "Tapatalk" from Google Play Store. By the way, we have also "bootstrapped" the forum to make it responsive (i.e resizing pages automatically according to android phones' screen sizes). 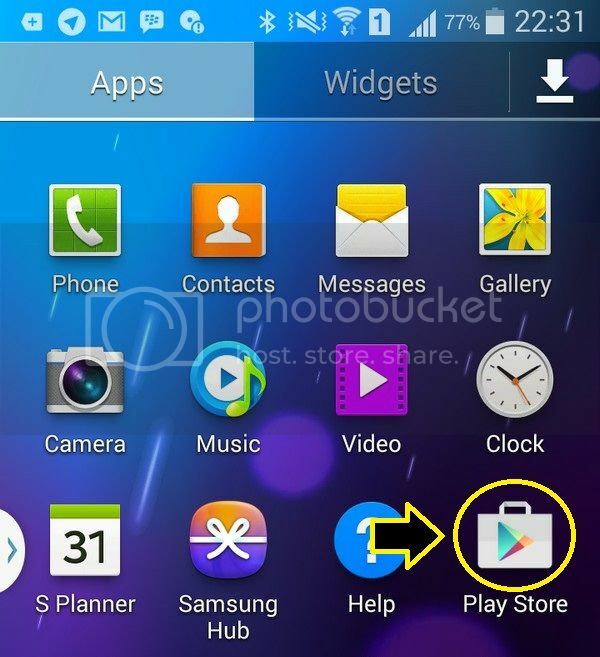 For the unfamiliar, here's a step-by-step instruction on how to install the apps. 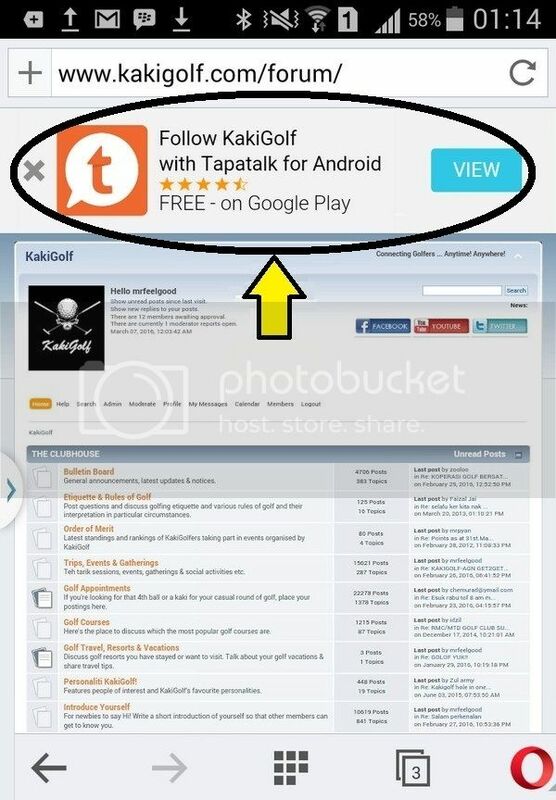 * Log on to KakiGolf's forum using an internet browser from your hand phone and you'll see Tapatalk's banner at the top. 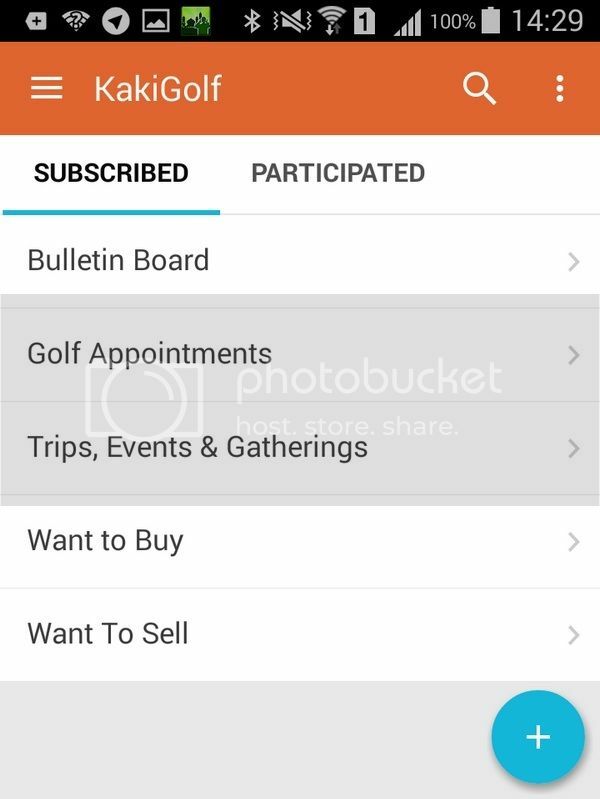 * Simply click (or tap) on the banner and just follow the instructions thereafter. Simple as that. 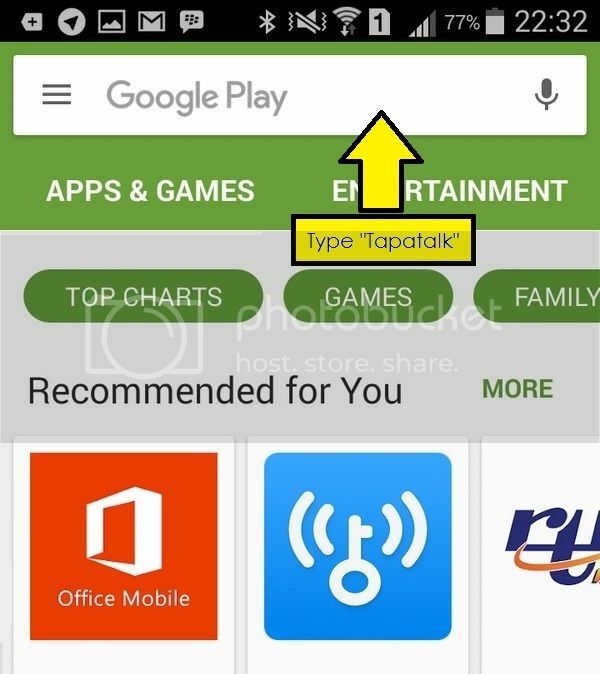 * Look for Google's Play Store button on your handphone. * Click (tap) the button. 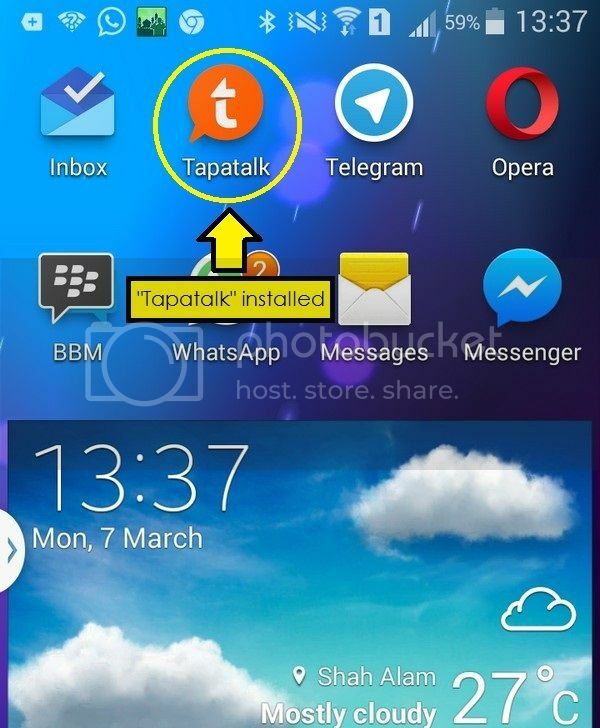 * Once you've clicked (tapped) Tapatalk's button on your mobile device, you'll be brought to this page. 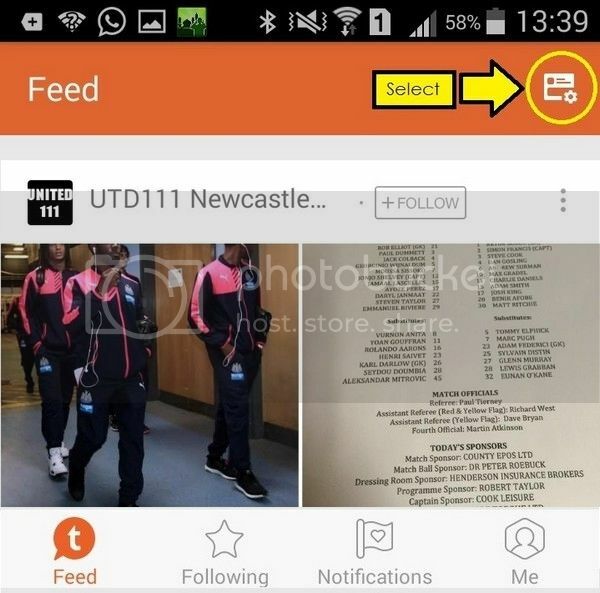 * Simply click (tap) on the button shown below. 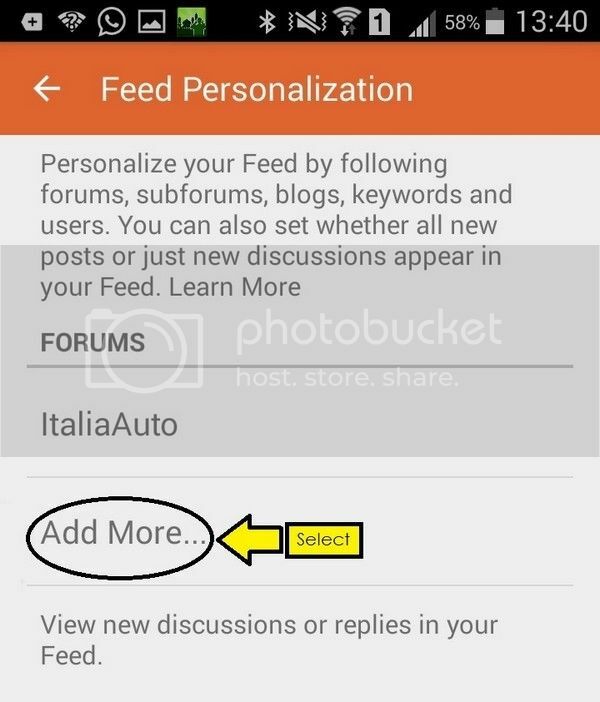 * Click (Tap) on the "Add More" button. 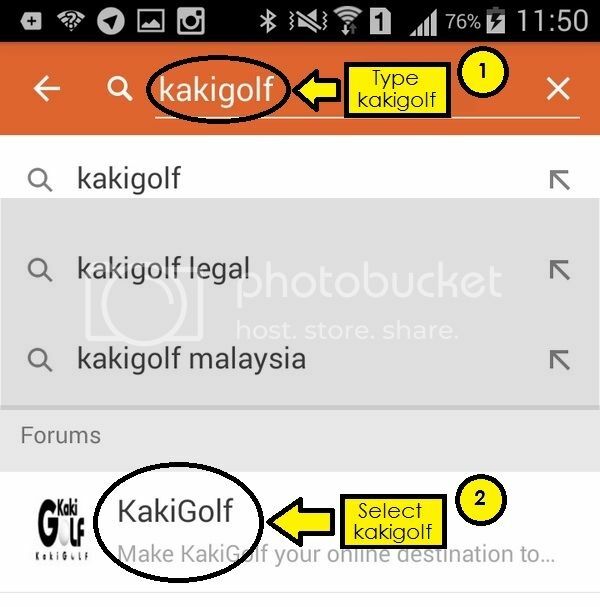 * Search results will then show "KakiGolf" ... 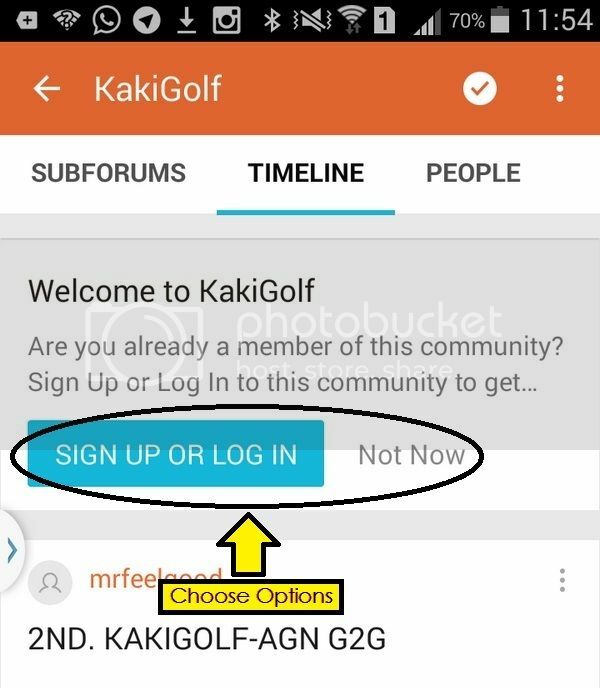 Select "KakiGolf"
* You may now choose to follow Kakigolf's forum either as a guest or by logging in. 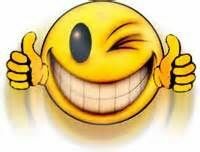 * However, you may be required to re-register if you choose to participate in the forum and/or choose to post any comments. We suggest that you simply use your FB (facebook) log-in for convenience, should you be required to re-register. You can now conveniently follow the forum directly from your hand phone without having the need to use any browsers. 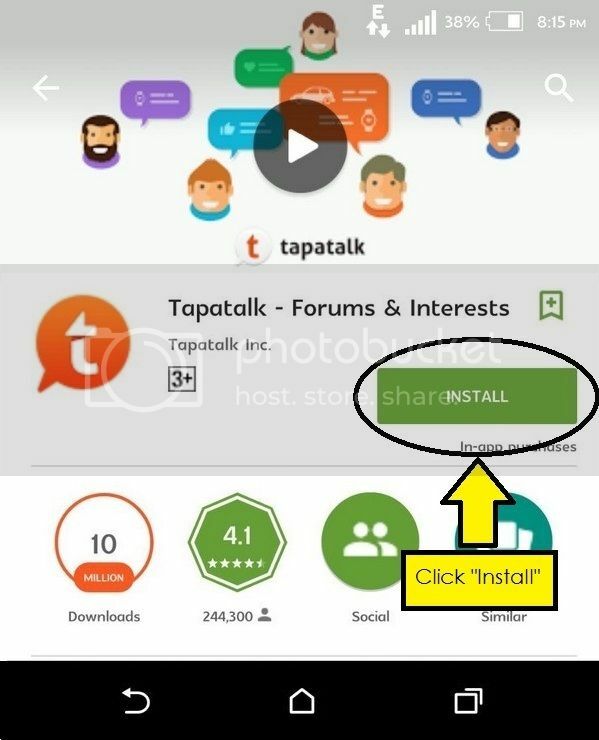 For Apple IOS, just install Tapatalk from Appstore.